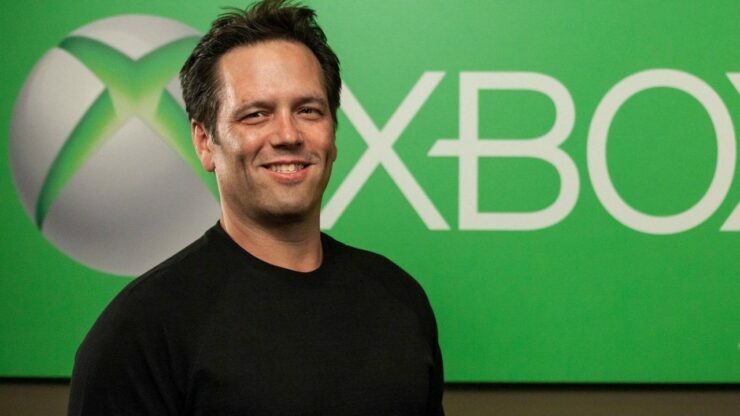 Xbox head Phil Spencer has taken to Twitter to respond to some answers from the community about the absence of Ryse 2, new Xbox Game Pass options, creating creative new games, and more. Spencer was also asked about creating new games that offer something “fresh” and immersive, and his reply sounds promising for the future ahead. Is that all, that's a low bar 🙂 I hear you. Invest more, invest in teams, empower them to create deep worlds with interesting stories and characters and give them time. Details on Microsoft’s new IPs are unknown at this point, but based on Spencer’s reply to another tweet, fans might very well get a new western-style RPG IP. 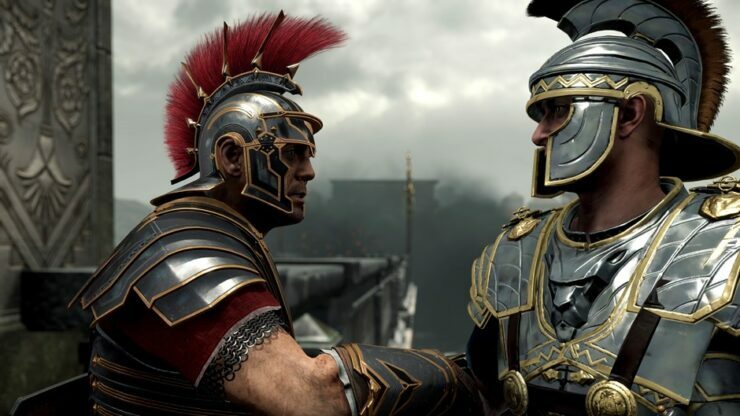 Microsoft will likely show its plans for the future during this year’s E3 conference, which is said to be the company’s biggest E3 showing to date.